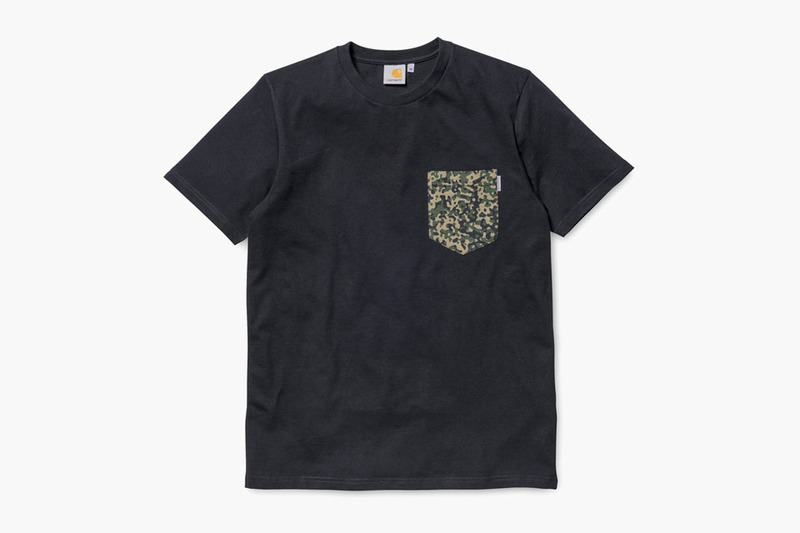 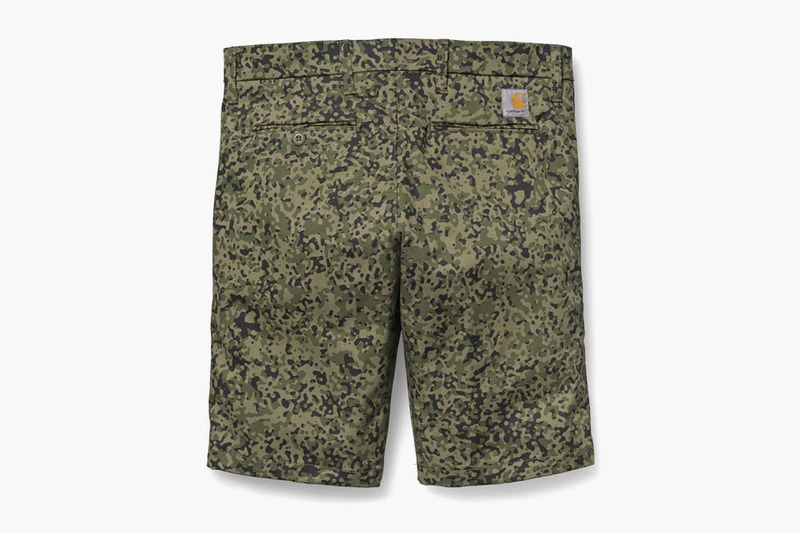 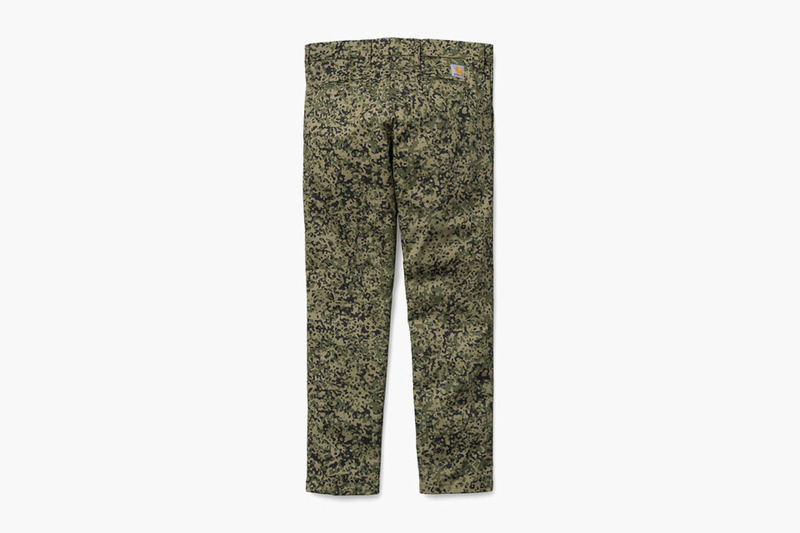 When you talk about camo and streetwear there are only a few brands out there that really deliver the right way and Carhartt WIP is definitely on that short list. 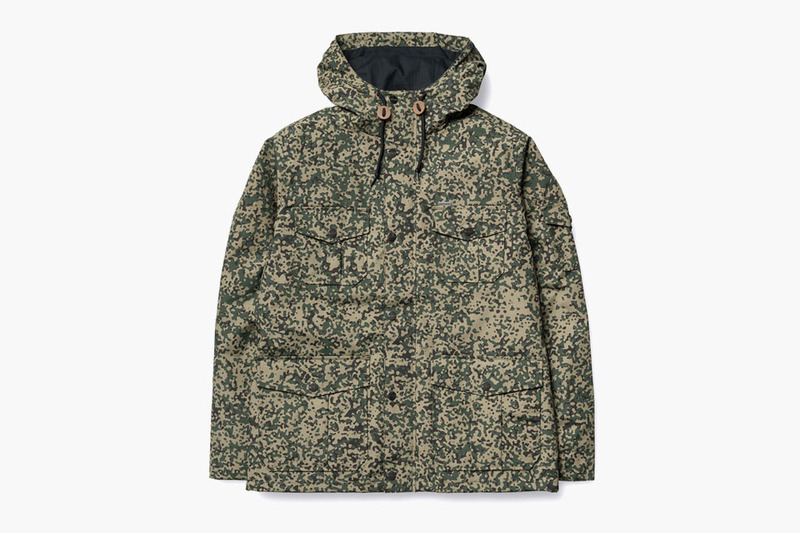 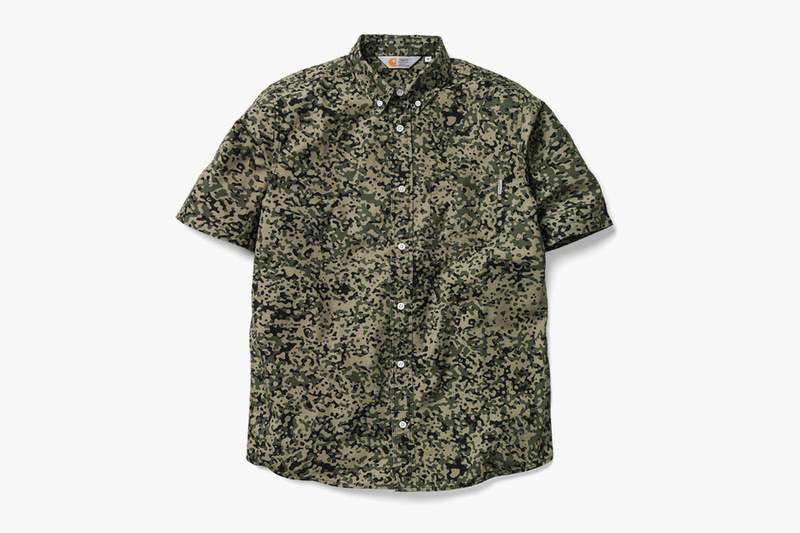 Their latest "Camo Stain" Collection is available now and features an array of essential pieces all done up in a camo print which is inspired by the German Army "Flecktarn" Camo print. 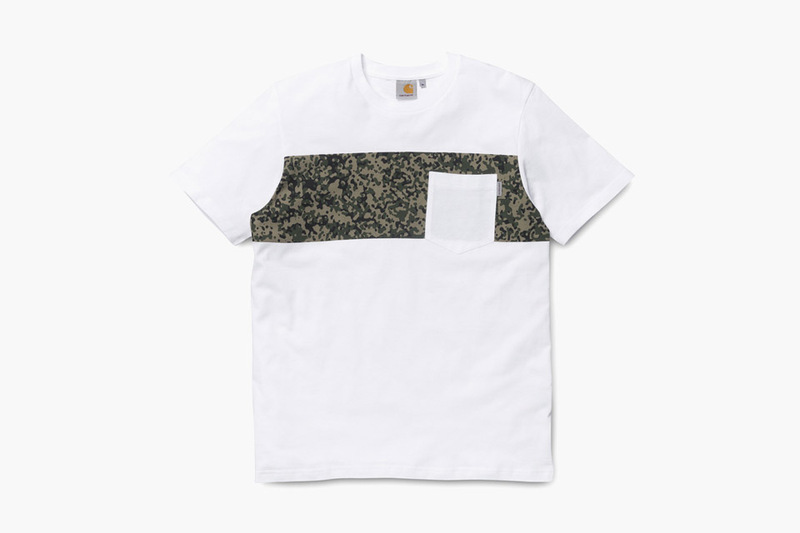 The result is a clean, unique and just plain ill collection from top to bottom. 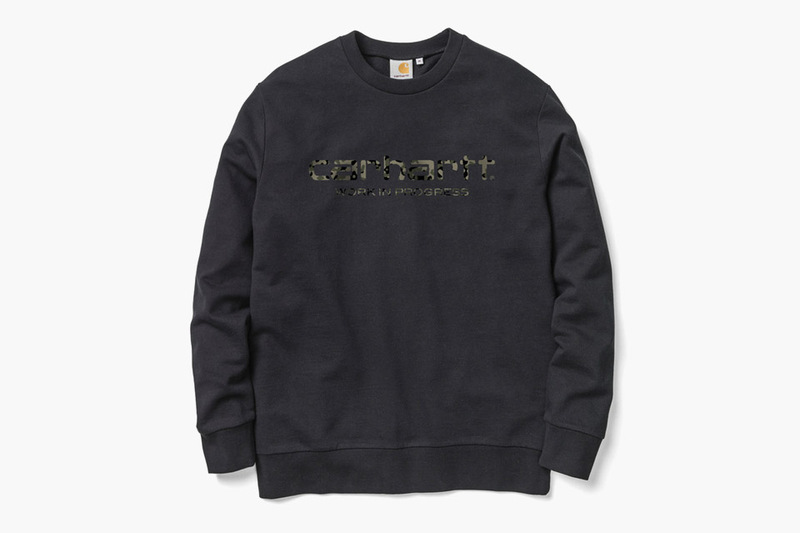 Go check out the Carhartt WIP online store directly here to purchase everything in the drop which you can also view below.